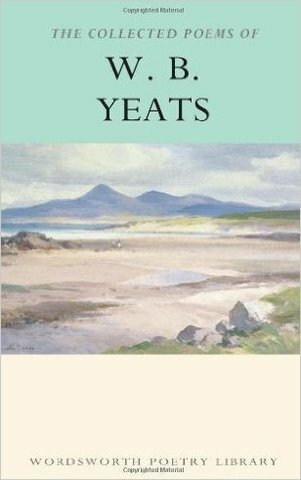 Romantic and Modernist, mystical dreamer and leader of the Irish Literary Revival, Nobel prizewinner, dramatist and, above all, poet, W.B.Yeats began writing with the intention of putting his 'very self' into his poems. T.S.Eliot, one of many who proclaimed the Irishman's greatness, described Yeats as 'one of those few whose history is the history of their own time, who are part of the consciousness of an age which cannot be understood without them.' For anyone interested in the literature of the twentieth century, Yeat's poetry demands to be read and, what is more, to be read as a whole: this volume includes all of his published poetry, from the hauntingly beautiful early lyrics by which he is still best remembered, to the magnificent later work which put beyond question his status as the foremost poet of his age.